How do your shoes fit ? Standard U.K. fit for all our tap, ballroom and jazz shoes. All ballet shoes should be fitted at least one size up from normal U.K. shoe size. Wide fit available in pink and black leather ballet shoes and also pink satin. Rumpf Glider sneakers are a generous fit by approximately ½ a size. How do your garments fit ? 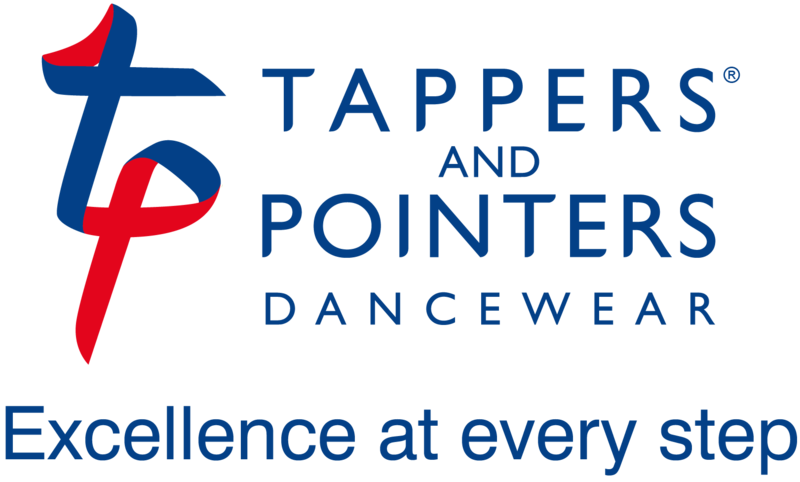 We can supply all the uniform requirements for exam boards RAD (Royal Academy of Dance) and ISTD (Imperial Society of Teachers of Dancing). A garment sizing guide can be found on page 10 of the Price List. This is just a guide as not every child conforms to the average. Nylon Lycra and Cotton Lycra are very stretchy fabrics; please allow up to 20% stretch to fit for Nylon and 10% to fit for Cotton. When fitting garments if the individual is tall they will take the stretch in the length, as an individual who is larger round the waist and hips will take the stretch across the girth. Our turtle neck and skirted leotards come up small so a size up may be appropriate in certain cases. The Nylon Lycra circular skirts are children’s sizes. The georgette chiffon wrap skirts come on a fixed waist band. You may need to go up a size up in the junior leotards with the fitted skirts as the stretch is not as good as a leotard due to addition of the skirt. Do you have an additional information about your tights? Fully fashioned ballet tights (FFBT) are seamed ballet tights. Convertible toe tights have an over locked hole on the bottom of the foot. This allows the user to wear the tights either as a footless tight or as a full footed tight (as shown on page 25 of our price list). Available in pink and white as code Rumpf 103.